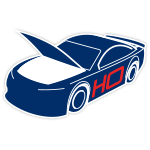 There will be no mistaking Chase Elliott’s car at Talladega Superspeedway in October. He’ll be wheeling a NAPA NightVision™ Lamps paint scheme that’s painted in NAPA blue, metallic gold, and sleek black. 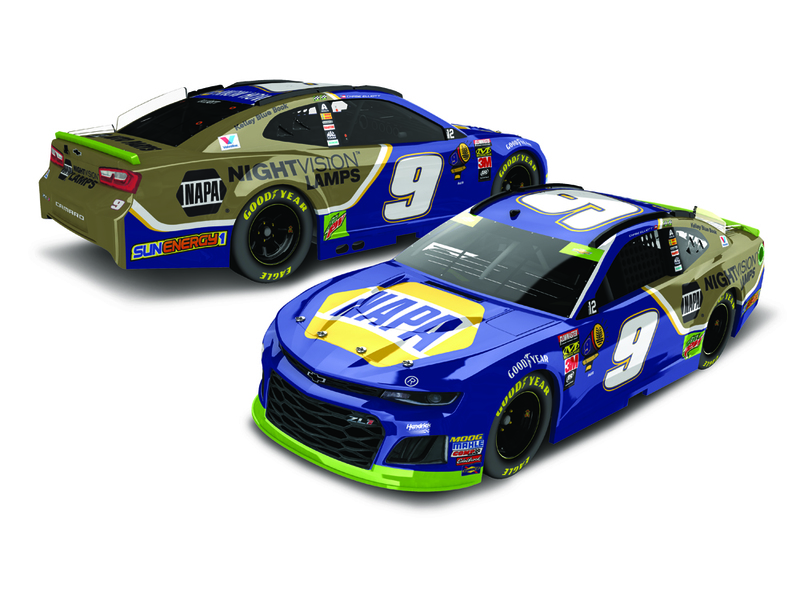 NAPA NightVision™ Lamps give drivers superior illumination for the road ahead and Elliott is sure to light up the legendary Superspeedway in this all-new ride. 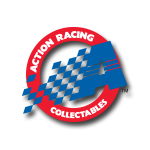 Now Elliott’s fans can pre-order the official die-cast of his No. 9 NAPA NightVision™ Lamps Chevrolet Camaro ZL1.